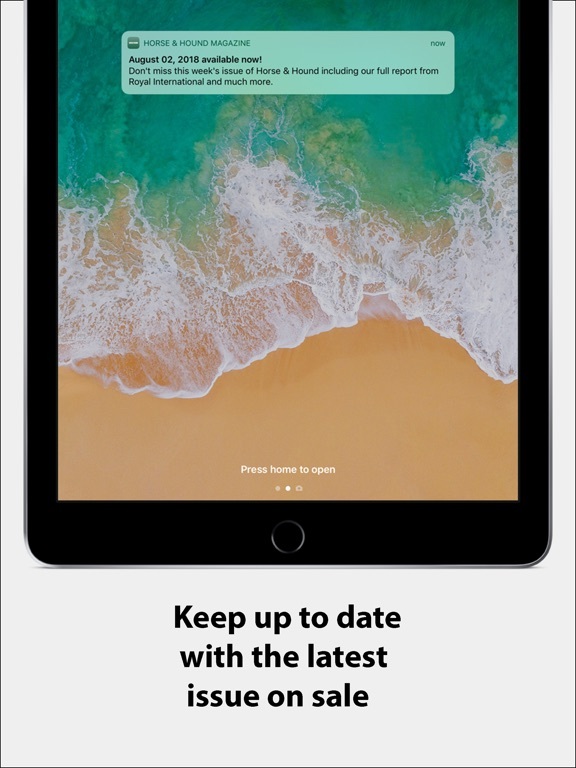 LIMITED TIME OFFER: 30-DAY FREE TRIAL WITH AN ANNUAL SUBSCRIPTION. 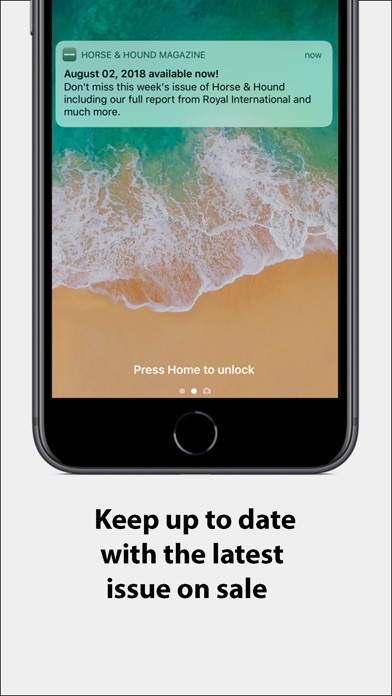 Download the app now and take advantage of this amazing offer when you subscribe. 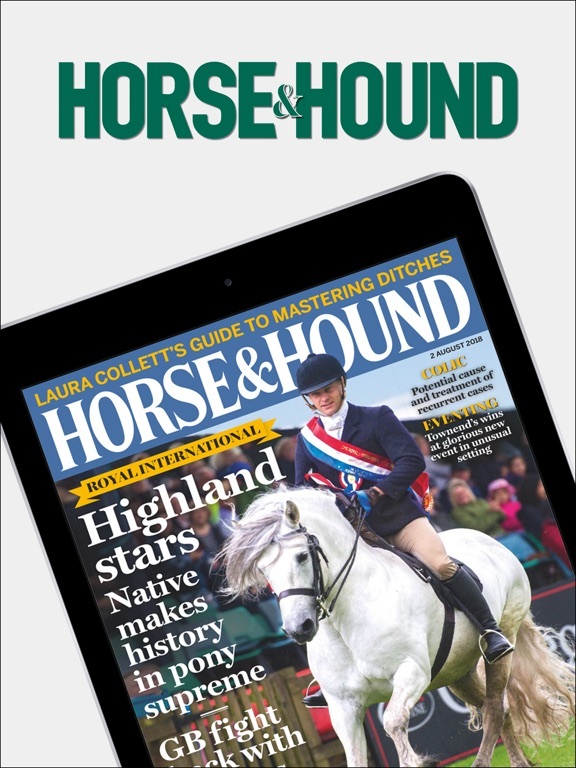 For committed horse lovers everywhere Horse & Hound is the horse world's Bible. 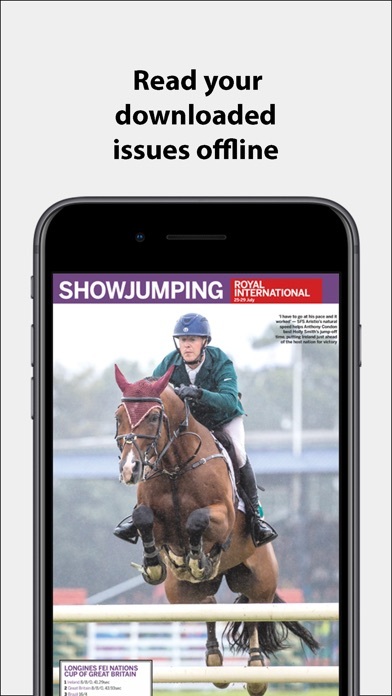 Boasting two Olympic gold medallists, a Grand National winner and two European champions among our columnists, we bring readers exclusive news stories, reports and the most educated, insightful commentary and analysis in the business – plus fabulous photography. Encompassing eventing, show jumping and dressage, plus hunting, polo, racing, showing, driving, endurance and point-to-pointing, we cover a gamut of equestrian sports. Besides  celebrating the achievements of elite riders, we also recognise those of hard working amateurs, competing at the lower – but no less competitive – levels. 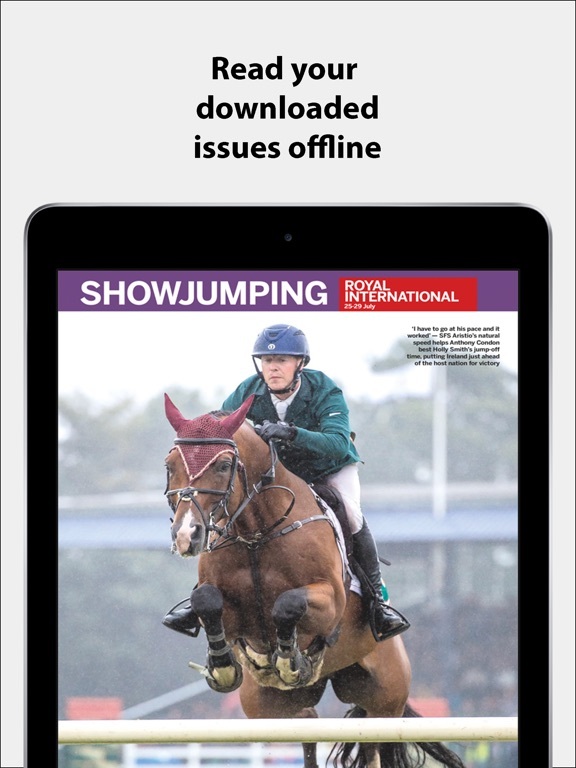 We also share the latest veterinary, training and horsecare information which can benefit every reader's horse. 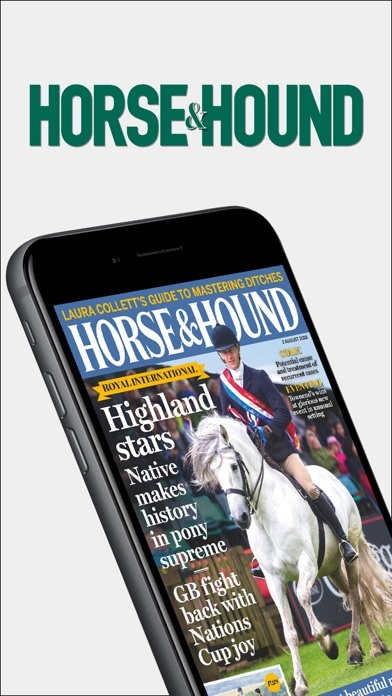 Horse & Hound is THE place to find out how winners become winners, to find out more about the greatest horses and riders in the business – or to look for a new horse, groom or lorry. That's why our readers don't think of Thursday as the day before Friday. It's just 'Horse & Hound day'. 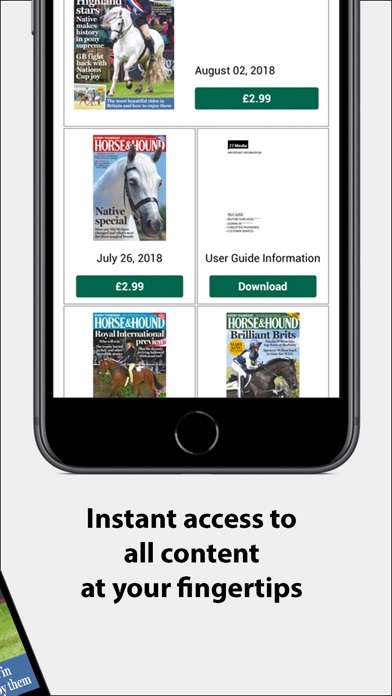 The available subscription periods for Horse & Hound Magazine are 1 month or 1 year and your subscription will start with the latest available issue. 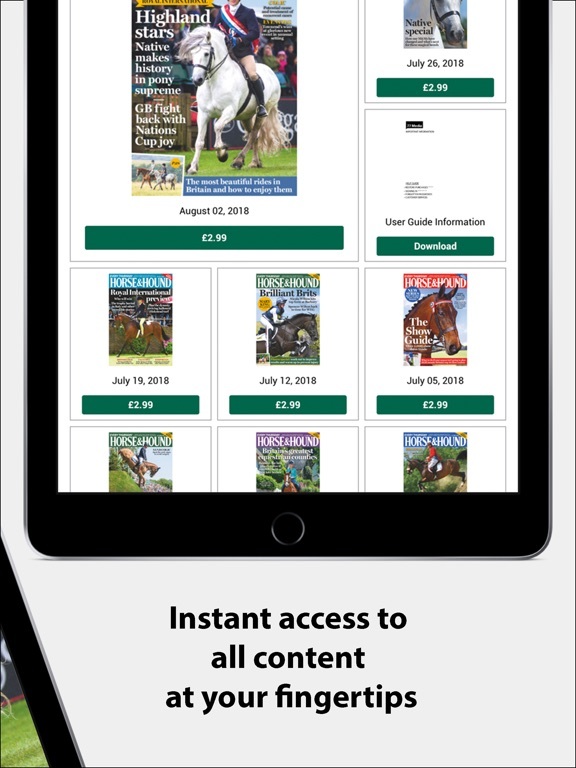 We've updated the app in order to make your Horse & Hound Magazine experience better. We fixed a few bugs and added performance improvements behind the scenes.